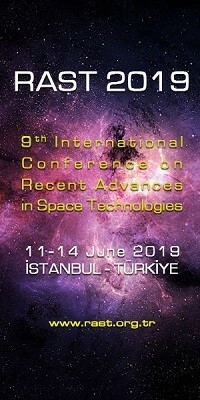 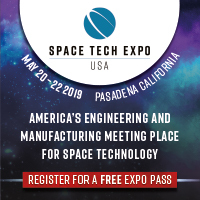 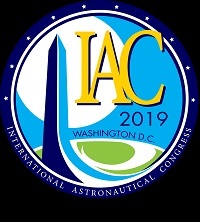 Solar Future 2010 | Space Agenda, The space related events calendar! 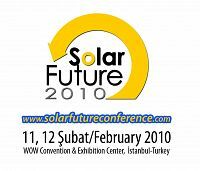 Solar energy is a culture, which supports sustainable technologies based on sun's infinite power. 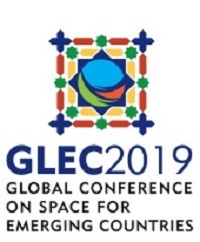 Instead of consuming world's finite energy resources we have to switch from resource consuming systems to value creating systems to make infinite solar energy as the main energy source. 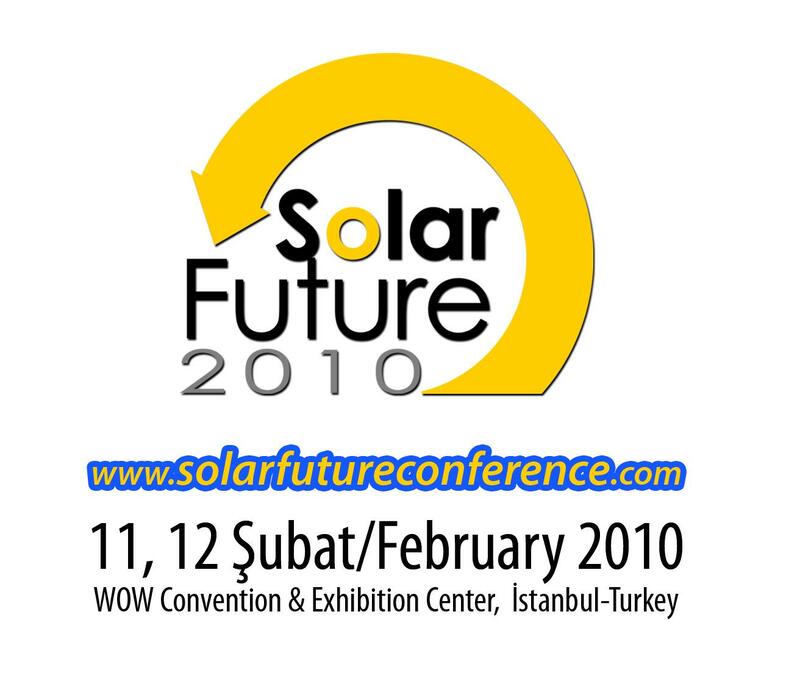 Solar Future Conference 2010 will define a roadmap to this scope in February 2010 at WOW Convention Center, İstanbul.